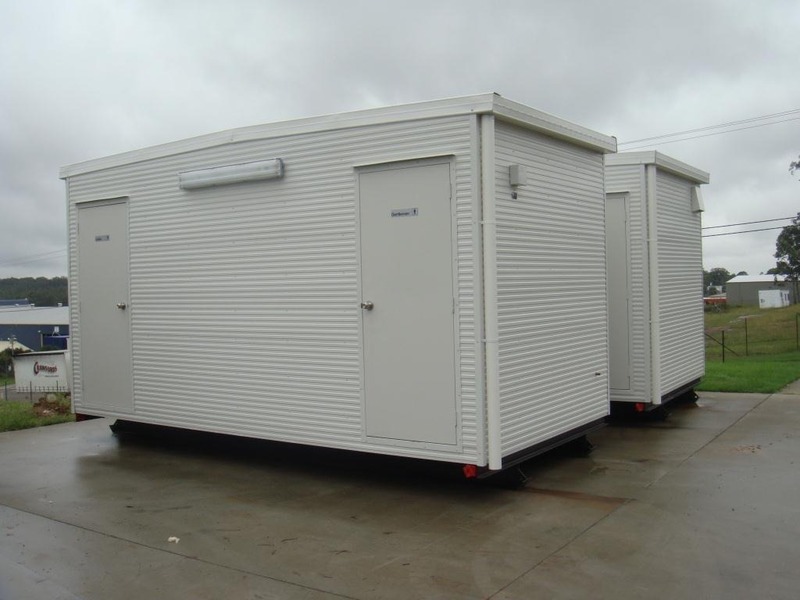 Our modular toilet blocks can be custom designed to suit the site specific requirements and customers needs. Marathon caused very little disturbance to the school, they moved in a fast and efficient manner and left the site clean and tidy at all times. The communication, cooperation and meeting of deadlines was the priority of Marathon throughout the project and our finished result is outstanding. Marathon were engaged by Calrossy Anglican School (CAS) to construct and supply a group of buildings to serve the needs of our early Primary Years of 1 and 2. The follow-up service of post construction and/or maintenance issues following the install has been fantastic. CAS operational and management staff would not hesitate in recommending Marathon as a service fit for the development of educational facilities. Marathon Modular has designed and constructed a modular building for one of the schools in my elecorate. It’s a quality building and very much a positive addition to our environment. If the population begins to fall in 20 years, which can happen, this building can be moved to be used in another growth area. It’s very smart use of the ­education dollar. Marathon Modular were referred to us by another school. We had a difficult site and a time constrained brief. Jonathan was particularly helpful with helping us find a solution that met our needs, both design and time wise and our budget. Marathon Modular were pleasant to deal with in a relaxed and professional way from the time we first met, till the end of the project. One of the things we like best about our new modular building is how it integrates with the rest of the school. Jonathan helped us through some design concepts to ensure that we were delivered a building that truly met our expectations. We are planning our next project already! On behalf of the client, Prince of Peace Lutheran College. Marathon’s support, advice, cooperation, meetings and general communication was excellent all the way through the project – the site manager was excellent to deal with and the site was always clean and tidy. Our school chose Marathon Modular as the preferred builder for our projects. They offer a competitive price, good customer service and a quality finish. One point we noted was in our experience in dealing with Marathon Modular, there is always integrity between what the sales manager has stated and the actual final product. Marathon were given a very tight time frame in which to supply a building for our school. Their team worked long days to ensure that students could use the facility on the first day of school. Their workmanship is of a very high standard. They are keen to consult and ensure that we are satisfied with the final product. Marathon are able to provide design ideas if required. I would have no hesitation in recommending Marathon. 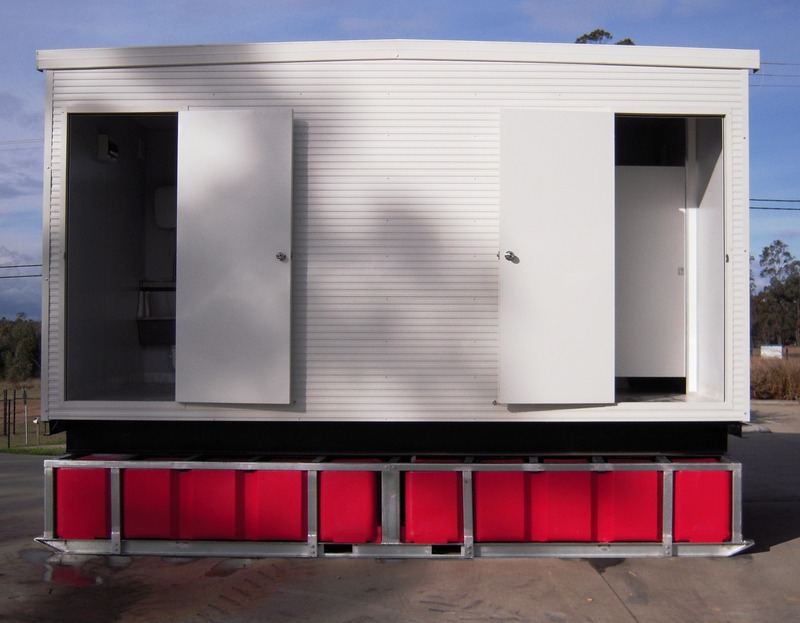 This is the first time that the Catholic Schools Office (Diocese of Broken Bay) have engaged Marathon Modular Group for the supply and installation of modular learning spaces and a(COLA). This project was delivered in a very “tight” time frame from our first site meeting to the delivery of the modular buildings. Marathon Modular excelled in meeting this time frame which required careful and safe management of the site. The Diocese were kept well informed of all aspects of the installation of the buildings through the excellent communication provided – the success of this project is attributed largely to Marathons understanding of the Diocese’ expectations and needs. The high quality of the buildings needs to be mentioned also as a contributing factor to the success of the project. 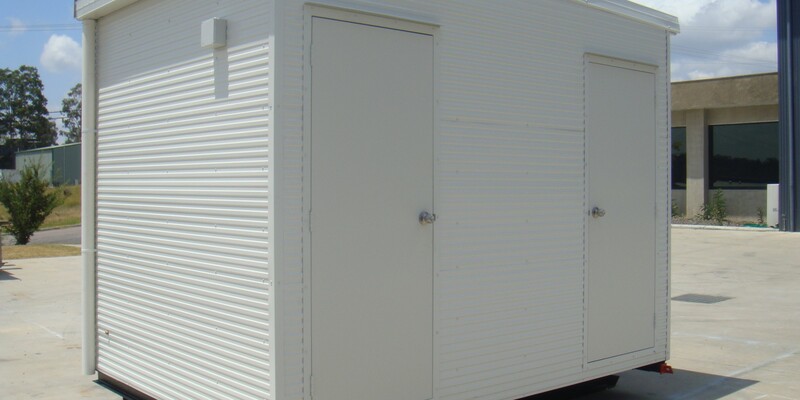 It is with great pleasure that we recommend Marathon Modular Group for their design, construction and delivery capabilities of modular buildings. I would recommend Marathon as a reputable company with very cooperative staff, any questions or concerns we raised were dealt with promptly, the project was efficiently managed and the team made us feel like an integral part of the construction process. BUILD SMART? BUILD MARATHON! Contact us to discuss your next project.